Huge numbers of people use cell phones every day without thinking twice. They help us stay connected with the people we love, stay organized, and stay safe in an emergency. Dependency on cell phones has grown, so what would happen if we learned that using cell phones posed serious health risks? Experts have been saying that the use of cells may increase our chances of developing cancer, and there has been a long debate with conflicting studies over whether or not this is true—and it’s of some importance to get to the bottom of it, since nearly everyone uses them. 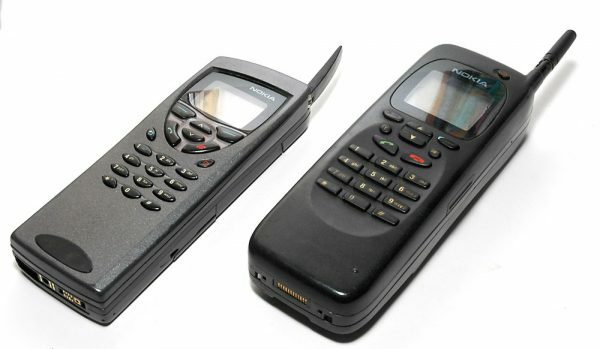 The first evidence linking cancer and cell phone use shook the industry in 1997. 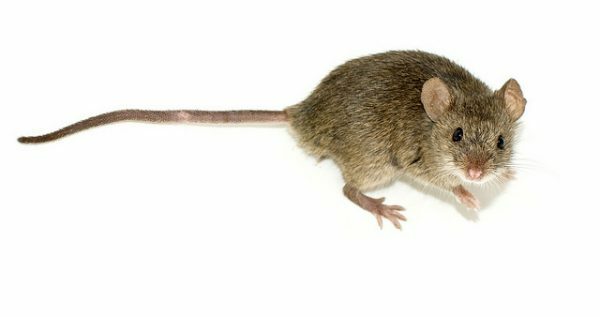 Dr. Michael Repacholi and his colleagues from the Royal Adelaide Hospital in South Australia reported that long-term exposure to the type of radiation that comes from mobile phones caused an increase in the occurrence of lymphoma in mice. The study received widespread international media attention, as it was the first time that cancer had been linked to cell phones in a scientifically-conducted study. More recent studies have contested those findings, and other similar findings, yet it’s worth noting that some of these new studies are backed by cell phone companies, whose own interests could arguably constitute a bias—as some who question those findings have keenly pointed out. Yet, cell phones are getting more and more technologically advanced with the advent of smartphones today, which can basically do anything that a computer does. Moreover, cell phones have caused significant disruption in virtually all spheres of life, causing pervasive dependency on their use across the globe. And while the science remains embroiled in controversy, there are experts who advocate for caution all the same; it is after all better safe than sorry, especially when it’s our safety and health that is on the line. It’s best to limit the exposure to radiation, especially when the phone is transmitting in close proximity to the head. If using the phone without a headset, after dialing, wait for the call to connect before placing the phone next to the ear. Or, when possible, send texts instead of making or taking a call. 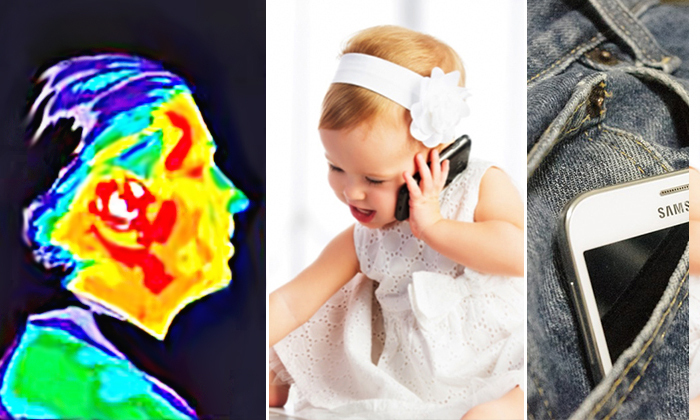 Neuro-oncologist at the John Wayne Cancer Institute Dr. Santosh Kesari suggests limiting children’s use of cell phones, since their bodies are smaller and thus more sensitive to the effects of radiation. 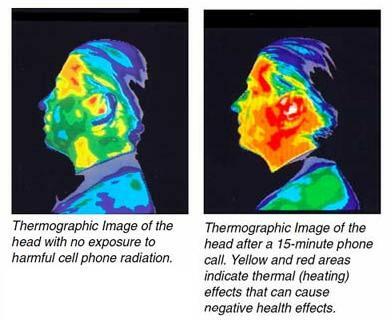 Even cell phone manuals say that keeping the phone a distance from the head exponentially reduces exposure to radiation. 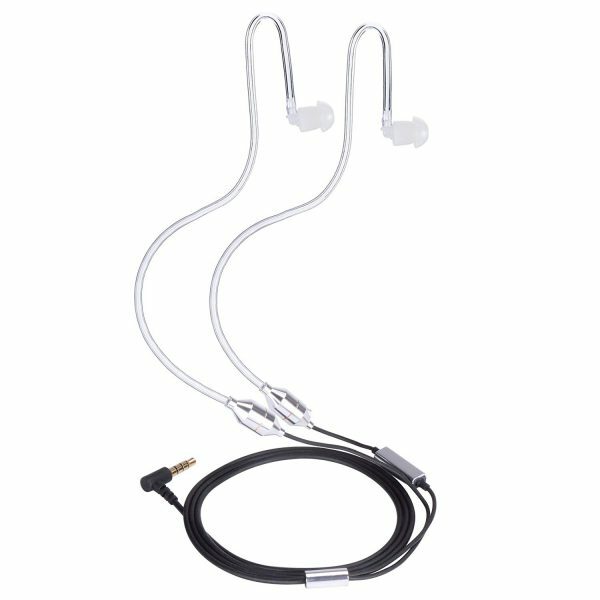 Thus, using headsets such as air tube headsets or vest headsets, or simply using your speakerphone, are good alternatives to placing it next to your ear. It’s best to keep as much distance from sources of radiation as possible, according to experts such as Dr. Jennifer Simmons, a chief breast surgeon at Einstein Medical Center Montgomery in the Philadelphia. 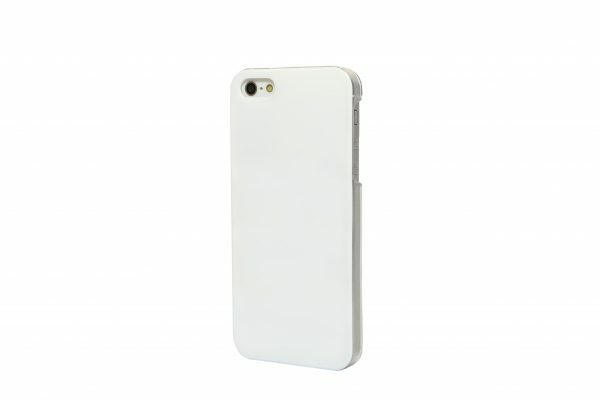 Cell phone manufactures even state that phones should be kept 1-inch away from the body. 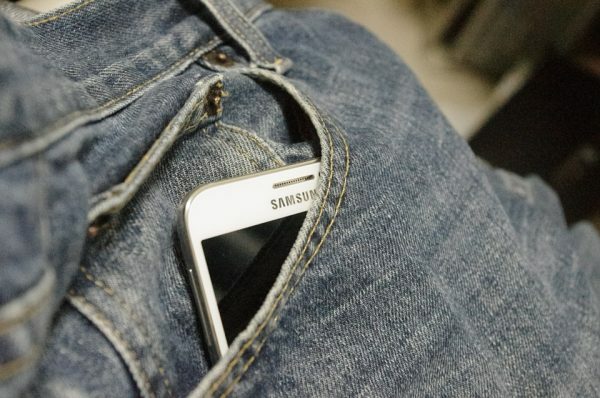 Logically, alternatives such as keeping phones in a purse or jacket pocket are preferable to carrying them in a pant pocket. Or at least, turn the keypad toward the body if they must be kept in the pocket, which will direct electromagnetic fields away from you. Or better yet, switch it off. 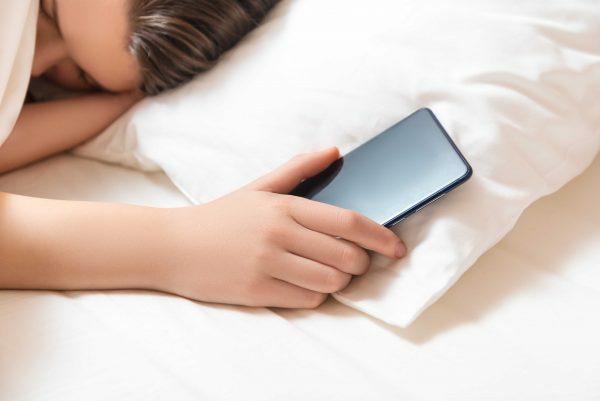 It is best to keep a cell phone on the other side of the room or in another room during sleeping hours, as it has been shown that electromagnetic fields can disrupt the body’s melatonin production, and in turn, our sleeping habits, It Takes Time reported. 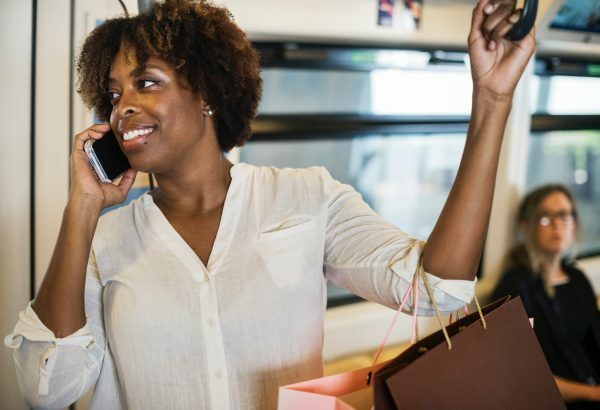 Places such as in moving vehicles, tunnels, subways, or elevators—or anywhere where signals are weak—should be avoided when using your cellphone, as the antenna will be constantly scanning for a connection and emitting more radiation than elsewhere. Avoid this by calling or taking calls from stationary locations where signals are strong. 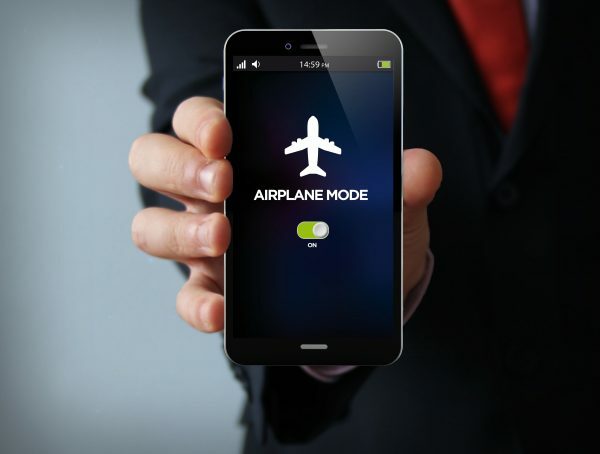 Another way to reduce radiation exposure is to turn off the wireless transmitter when you are not in need of cell phone use, either by turning it onto airplane mode or switching it off altogether. Although, it may be necessary to take calls during some times of the day, it may be possible to unplug at times where you are less busy. Protective cases such as the Otterbox and the Pong Case may be effective at preventing damage should you drop your phone, yet the opposite may be true when it comes to your health. 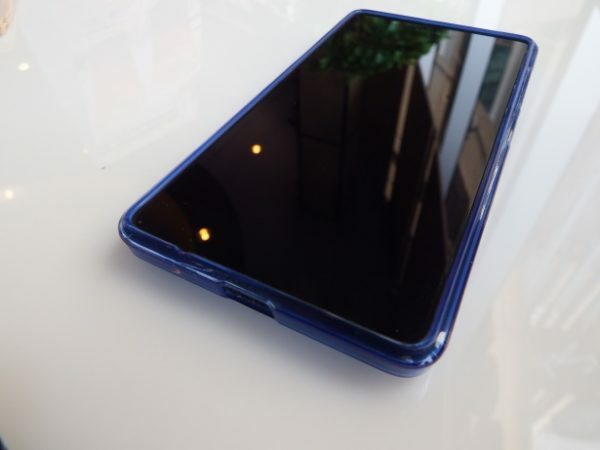 Such cases may inhibit radiation emissions which causes the phone to work harder to transmit signals, thus producing more radiation rather than less. Meanwhile, with various shields and stickers proclaiming to block radiation, offering protection, it is the same situation here as above. According to Dr. Magda Havas of Trent University, it is a sounder practice to simply reduce exposure in general, and not via such products.